Isn’t it nice to book your holiday feeling certain that all the details will be taken care of by people that understand. Appreciating that when you arrive in resort you’ll have someone on hand that knows the area back to front; that knows the best mountain restaurants & can ensure you get a table, knows the best ski areas that week, the hidden spots, the best après, which restaurants to go to (or not to go to). We think so, this is why we provide our concierge service to every one of our clients. We will plan all aspects of your trip pre-arrival and be on hand in-resort to make sure everything runs smoothly. Whether it’s a surprise birthday, an anniversary or a special family Christmas we know what makes the difference to turn it from a good ski chalet holiday to a great ski chalet holiday & we’ll make sure we learn your individual requirements and tastes beforehand. Our team at Haute Collection are on hand to help turn your initial enquiry with us into a reality, one that will become a unique and unforgettable experience that’s perfectly tailored for you. 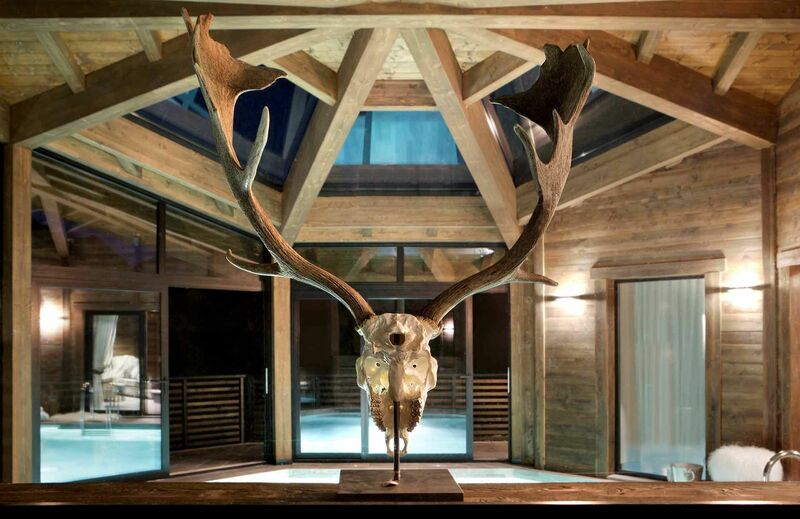 From selecting the perfect luxury chalet to organising and planning your time here in the Chamonix Valley, we can advise and assist you on all aspects of your holiday. This may include pre-arranging lift passes and activities, to hiring skis, mountaineering guides, childcare specialists or massage and beauty therapists. If your trip to Chamonix involves a surprise proposal, anniversary or special celebration, our knowledgeable team can proffer a multitude of suggestions and help you create the perfect atmosphere for your event. Relax in the knowledge that our team will have all the finer details in hand. Once you’ve arrived in Chamonix, you simply need to relax and let us take care of you. We will have already discussed any requirements you may have pre-arrival and further to that we will be in regular communication with you throughout your holiday to ensure that any additional needs or requests you have are met. Your personal in-resort team will look after your every need, whether that’s collecting the children from ski school, organising an incredible helicopter flight over Mont Blanc, suggesting some of the finest dining addresses in Chamonix or where the best places to ski are that week. All of our team are on hand to ensure that you have not just a great holiday with us, but a truly exceptional one.